The best affordable hotels in Singapore City Center should be your 'go to' options when you are looking for a central location but not the huge costs associated with many of the most famous hotels. All of these hotels have been selected because they cost less than US$150 so you can carefully plan your budget for your trip. But it would be a mistake to write these hotels off as merely cheap. 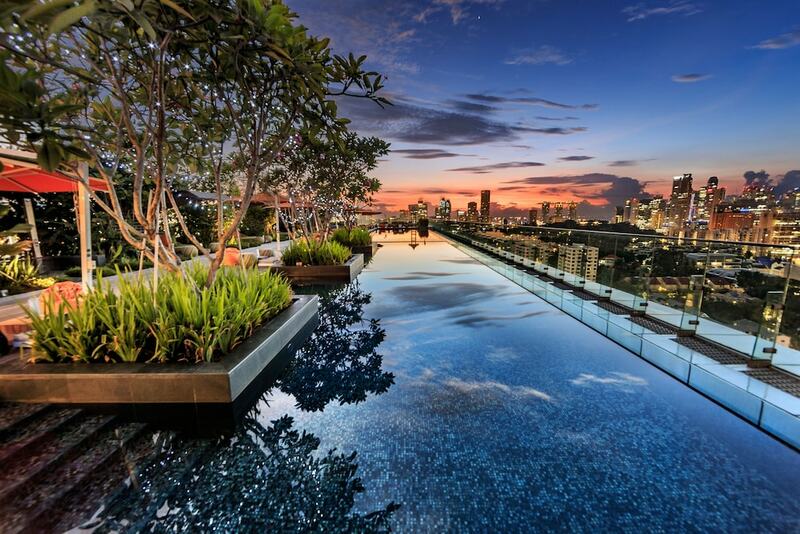 The competition for Singapore City Center's best afforable hotels is fierce to say the least, and this means it is the guest who benefits most as each hotel tries to outdo each other. Have a look at the full list below.